I cannot remember a time when teachers were pleased with their school’s record of success with mathematics fluency. Individual teachers may have been pleased, but there was no system in place for school-wide success. Three of the major problems with mathematics fluency can be solved by putting a fluency system in place. Problem 1 is the students do not care; all motivation for math fluency is extrinsic. Problem 2 is the data collection process in far too many places publically identifies as losers the students who need the most encouragement. I often see a chart on the wall with 2,3,4,5,6,7,8, and 9 as the headings for the columns and the rows are students’ names. Each time a student “masters” the facts for one set of multiplication products a star is placed on the chart. In less than one second, any visitor to the classroom knows who the winner and loser math students are. Problem 3 is students are given Permission to Forget® all of the mathematics facts from prior years. Each of these three problems can be solved. Motivation must be intrinsic for any initiative in education to have much hope for success. Students are begging for fluency quizzes so they can outperform their prior best. Whenever they have more correct than ever before, there is great joy in earning an All-Time-Best (ATB). 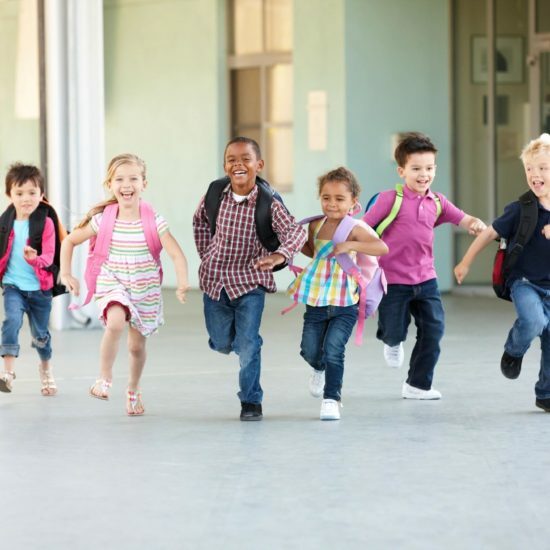 In addition to the personal joy of having an ATB, students also know they have contributed to an ATB for the classroom, grade level and school as a whole. The struggling students know when their correct answers were enough to push the classroom to a new ATB. The advanced students are working very hard to have 7 perfect fluency quizzes in a row so they can be accelerated to the next grade level. In grade 5, for example, the student would be given the grade 6 quiz which is also 2 minutes. However, the classroom would receive credit for 40 grade five questions plus however many correct on the grade 6 quiz. There are at least two ways to ruin these quizzes. One is to grade them. As soon as extrinsic grades are added to the process, intrinsic motivation disappears for the students who are most in need of encouragement. The other way to ruin the quizzes is to ask students to set a numerical goal. PLEASE don’t. If a student has 15 of 40 correct it is so tempting to ask the student to set a goal of 20 or 25. NO. The goal for a student with 15 correct is 16. 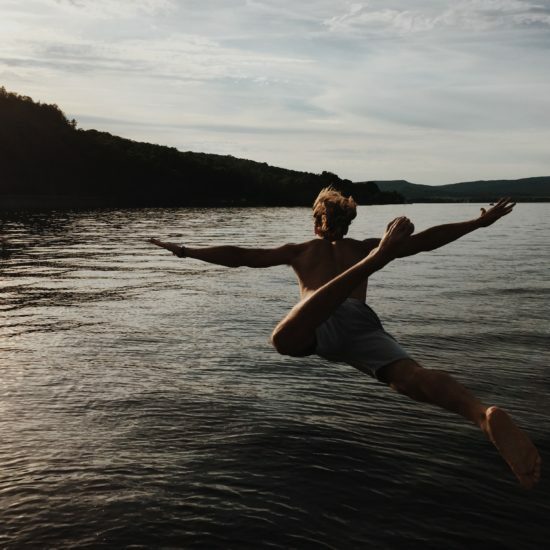 This is what fuels intrinsic motivation – having a record of improving, then improving again, and then improving all over again. 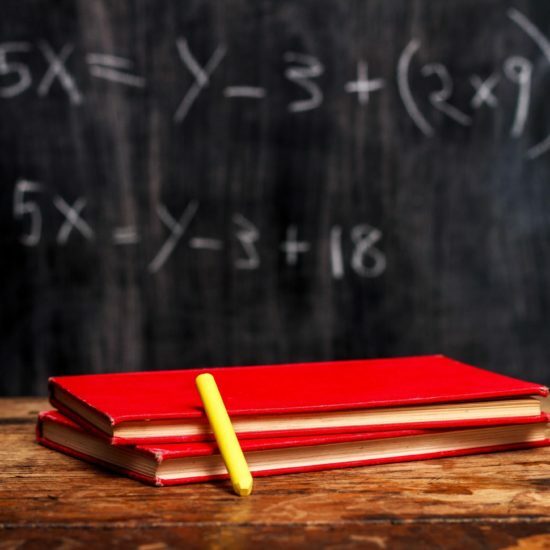 If a student has never answered 17 correct, but has an artificial goal of 20, the student feels like a failure when, in fact, this is the best ever and should be celebrated. 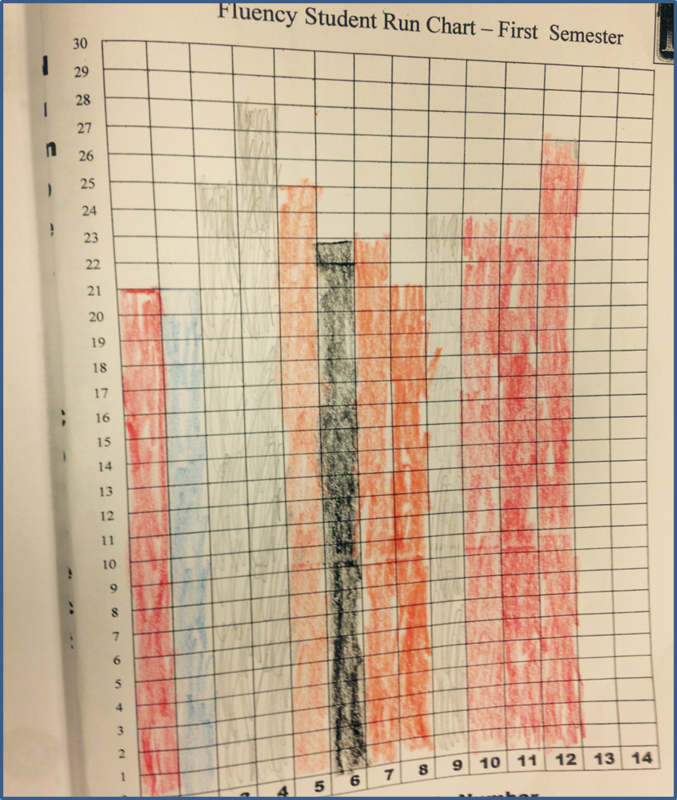 Students do graph their progress in their personal Student Run Chart that is kept in their data folder. Try changing the graphs on the wall so that they are for the class as a whole. I recommending using two charts: the class run chart and the item analysis. 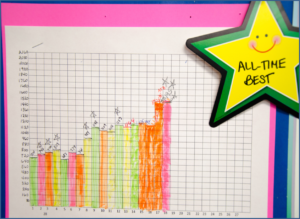 The class run chart is merely addition; the total fluency questions answered correctly during the two-minute timed quiz. A class of 25 students with a 40 item math fluency quiz, such as the one above, has a possibility of 1000 correct fluency answers. The second graph is an item analysis for the 5 most missed questions. After the corrected fluency quizzes are returned to students, a new fluency quiz is passed around the room for students to place a tally mark by the problems they missed. 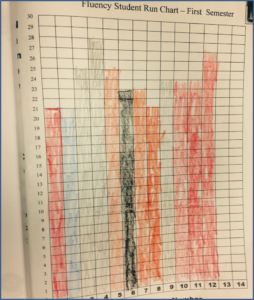 One student is provided the tally sheet and graphs, in rank order, the five most missed questions. The students all know why the teacher will be focused on certain problems in the coming days. Item Analysis Graph of 5 most missed fluency problems in rank order. 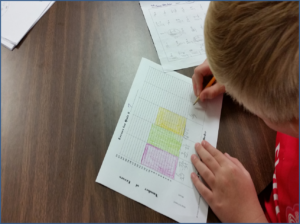 Math fluency quizzes should encompass all expectations for the year and all prior years. Grade 8 fluency, for example, should have a couple addition and a couple subtraction problems. Below is a grade 5 math fluency quiz (more available on my website). 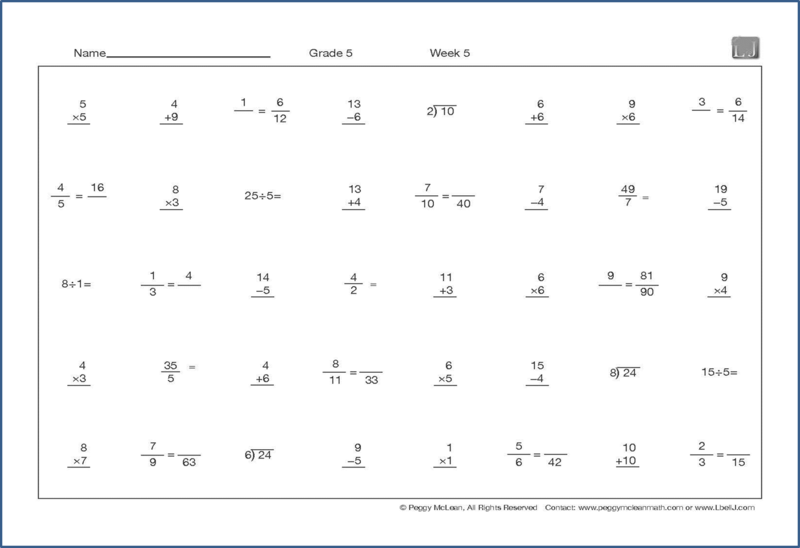 Note that the quiz includes fraction equivalents from grade 5 expectations plus fluency from all prior grade levels. 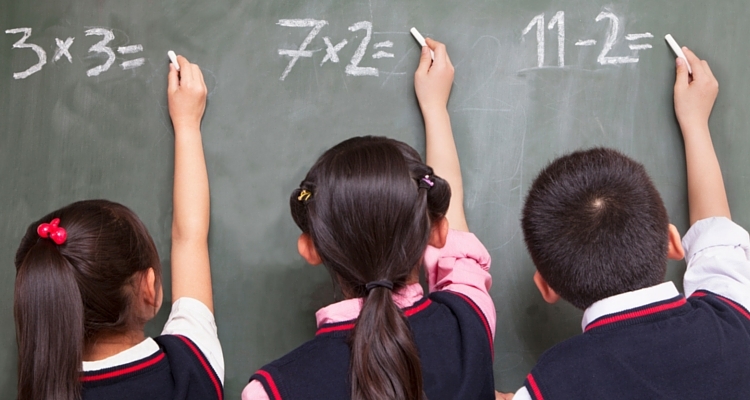 Permission to Forget® can be eliminated from all subjects, including mathematics fluency. Grade 5 Math Fluency quiz from www.LtoJConsulting.com/shop. 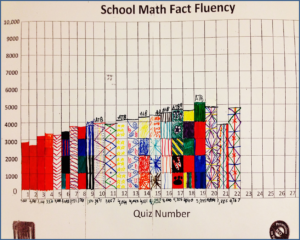 Nothing in this blog outlines a method for helping students improve their fluency. All I would suggest for methods is to use the term “hypothesis.” Teachers can say, “Let’s try this idea out for three weeks and see if our class fluency run chart increases. If it doesn’t go up, we’ll try something else.” I suggest that teachers save their favorite method of improving fluency until the class graph plateaus, as it surely will. Hypothesis is such a better word than plan. The students know it is an experiment and are curious to know if it works. If the hypothesis doesn’t work, no harm, select a new one. 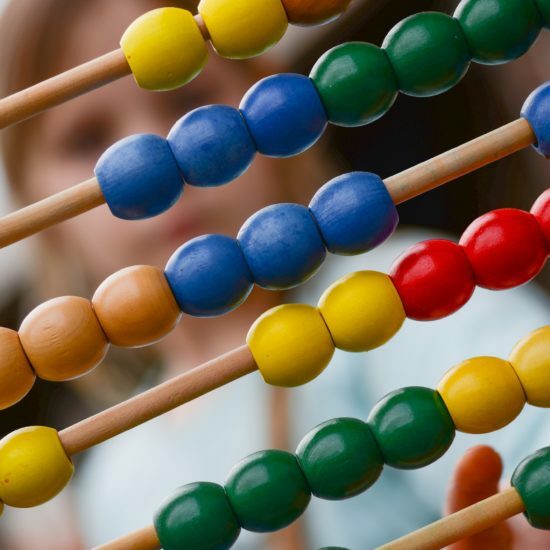 When we solve the math fluency issue then all of our efforts can be placed on meeting mathematics standards in both background knowledge and performance. Yeah! 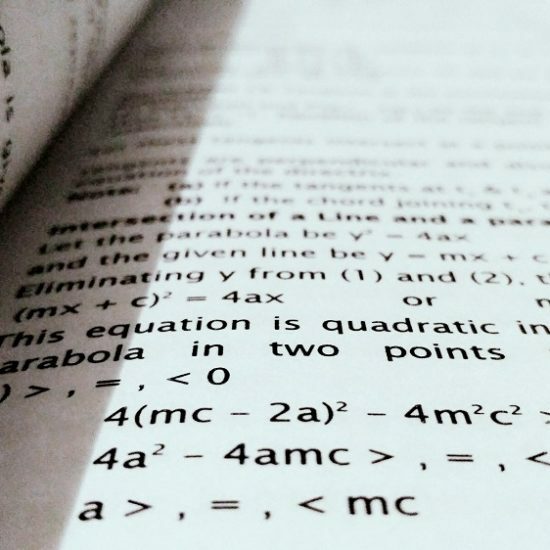 For more information on common math fluency problems and how to fix them, take a look at my 20 page e-booklet entitled “Let’s Fix Math Fluency”. The e-booklet can be obtained for free by writing me, Lee@Corwinlearning.net, and asking for the booklet or by going to my website, www.LtoJConsulting.com, signing up for my weekly thought prompts on continuous improvement, and the booklet arrives immediately. 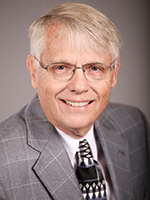 Lee Jenkins is a Corwin author, consultant and speaker. His book Optimize Your School: It’s All About the Strategy, was released in June of 2015. His processes are successfully implemented in PK to 12 in all subjects. The major focus is intrinsic motivation through continuous improvement. Because students complete all graphs of data there is extremely high student engagement. Effect sizes have been calculated, based upon John Hattie’s Visible Learning, that range from .65 to over 4.00 with an average of 1.5. He strives to replace “teaching, learning and forgetting” with “teaching, learning and remembering.” Classroom scenes and student and teacher interviews are available through www.LtoJConsulting.com and then clicking on the YouTube icon.